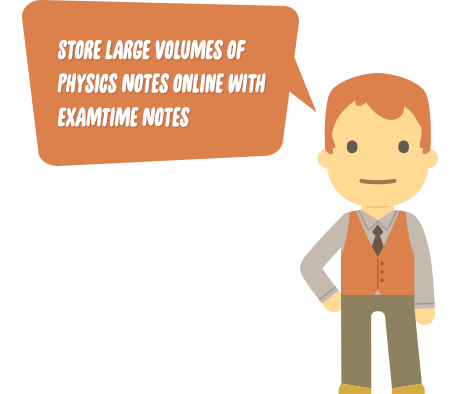 With ExamTime’s Teacher Notes your students can keep all of their revision Notes at one place safe online! Modern students expect to be able to utilise the digital resources that are all around us these days. Integrating technology into your teaching methods can be highly beneficial, plus it’s easy to do. At ExamTime we believe in the power of active learning and understand that the best way to learn is to actively engage in the content. By providing your students apps to create their own study content you can make their engagement easier. 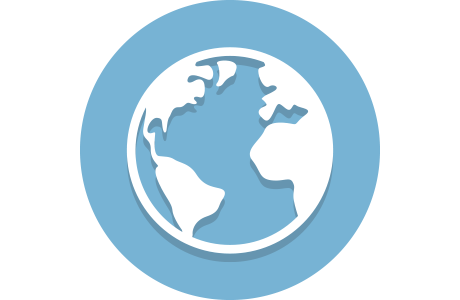 ExamTime offers you ideal teaching tools you can use in your classroom. 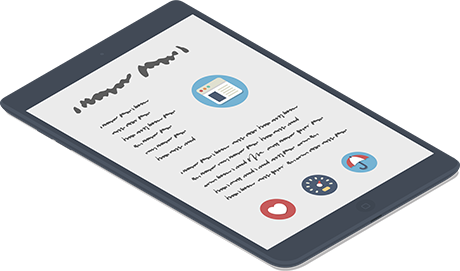 With our Notes your students can compile and organise a lot of information and resources in one place safe online. It will also make your classroom notes accessible 24/7. Keeping useful study notes is essential to exam success. 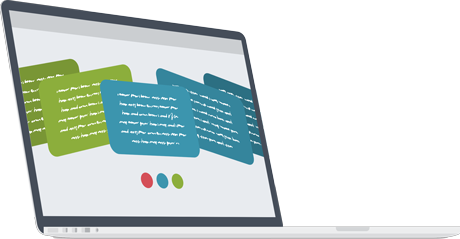 You can put all of the information your students need to know on a particular topic into our online notes. Then they can even built upon which engages your students actively in the learning process. It allows them to adjust their notes to their needs and you can find out what works best for them. Below we list you some more ways and ideas of how you can use the Teacher Notes for your lessons and make your classes a more engaging experience for your students. Since your students have a lot of subjects with different topics this can mean a chaotic mess of study notes. The best way to let them focus on their studying is to allow your students to organise their subject in one, easy-to-access place using online study notes. This will help them learn, keeps them motivated and enables them to keep track of your syllabus. Plus it stops them from carrying loads of binders and stacks of sheets. So they will never lose their study notes again and have no excuses not to look at their English poetry section. If your students want to quickly type-up notes in your lessons and add them to their notes, they can do that from using their tablet, phone or laptop. It allows them to access their learning material from wherever they are to suit their needs. Even if they leave your class and come up with some thoughts they can easily jot down key ideas on-the-go and revisit them at any time to flesh out those original thoughts. This means that our ExamTime’s Notes tool fits into any stage of their learning process. Whether they have just started exploring a topic or are already at the point where they need to recall the information they have learned – it will work for them! In order to completely understand your subject matter your students should create their own study content and make them really interactive. One way to introduce a bit of fun into their study notes is to include multimedia. With Our ExamTime’s Notes feature they can give their creativity free rein as it provides a blank canvas to add multiple text boxes, jot down key facts, change colours and font styles. 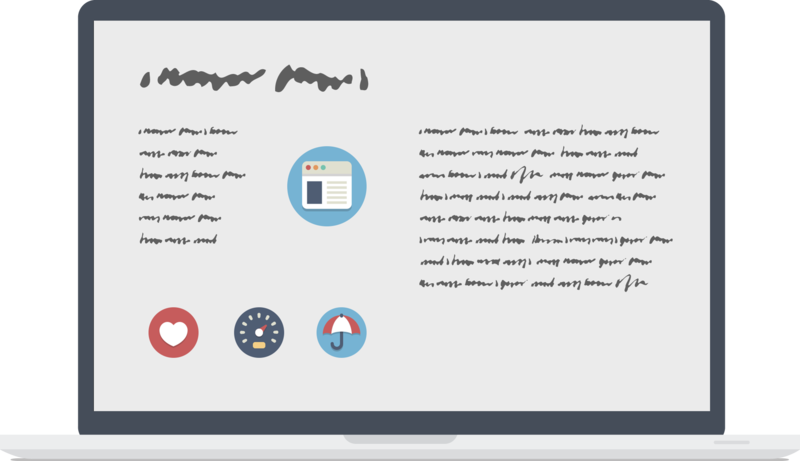 Using our Notes your students can even integrate digital media such as videos, presentations, images, and links to other sites. Including those visuals make the Notes more interesting and help them to easier memorise and remember the information when the exams approach. 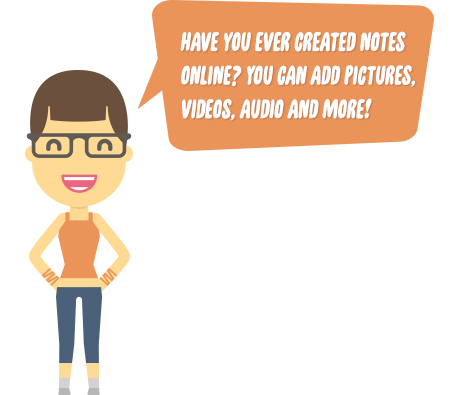 When including all of the above over time the Notes will become a comprehensive summary with a lot of knowledge and all of your teaching content in it, accessible for all your students anytime and anywhere in one place. They can add to their notes as their study progresses and develop an in-depth note with information and other media such as helpful videos and images. Provide your students with such a go-to place tool for everything they need to know on a topic- they’ll be impressed about your modern teacher qualities! These are some ways you probably didn’t think you could use Teacher Notes for your lessons. It will give your students the extra edge to their learning process and boost their exam revision. You can use our versatile study aids for all your subjects and make your classes more engaging. So signup now for free and start putting ExamTime at the center of your classroom today! If you also want to try some of our others tools then why not take a look at the ExamTime’s Mind Maps or our Quiz Makers for Teachers? Or start creating you Teacher calendar and organise all of your syllabus and classroom content.